Miami Beach is one of the great urban beaches. The wide sand beach stretches for nearly ten miles from south to north. South Beach is where the action is — great hotels, and a lively restaurant, shopping, and club scene. One can run along the beach at any time, but the sand is not always firm. There is a fairly seamless running path along the beach. There are a couple of sections where it’s broken up but for the most part, you can run along the beach for about 10 miles. 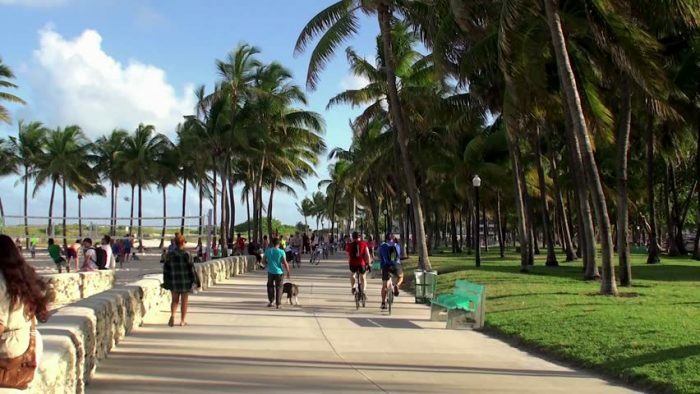 The two best spots for running along Miami Beach are the near seamless path from 46th St. in the north to South Pointe Park, a little over 4 miles. The wooden Boardwalk runs between 23rd St. and 46th St., about 1.5 miles one way. From 23rd St. to South Beach there is a paved path, which runs mainly seamlessly along the beach except for a couple of small sections. 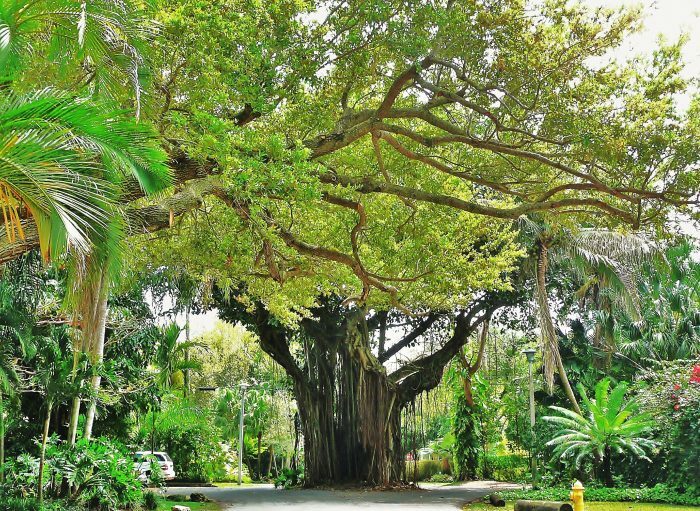 The most beautiful part is South Point Park, which features great views of Biscayne Bay and the Miami Skyline. Tons of people and very festive. Slightly inland, running along A1A is an uneven experience — in some places, there is no sidewalk, and it is quite built up so there are not typically views to the water. Boardwalk: 23rd St. Paved Path: 23rd St.